After the arrest of liquor baron Vijay Mallya in London, the Congress on Tuesday accused Prime Minister Narendra Modi of “hoodwinking” the people of India over the arrest and asked him to set a timeline for taking the embattled liquor baron into custody and recovering loans. 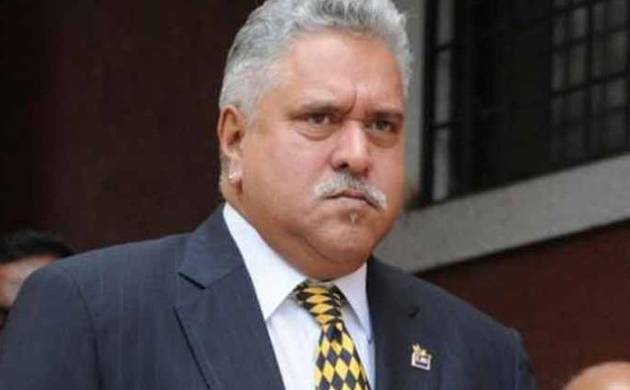 Mallya, who was declared a proclaimed offender and fled to the UK after defaulting on loan repayment to banks in India, was arrested by Scotland Yard on India’s request for his extradition. He was released on bail a few hours later. The Congress asked why the Modi government sought Mallya’s extradition, and not deportation which it claimed would have ensured his immediate custody to India. “Strange that he is detained and released in the same go...What kind of extradition is this? He is detained for an hour and is honourably granted bail and is defiant. “Will it take another dozen years, 15 years, 30 years or our entire lifetime before Mallya is brought back and Rs 9,091 crore of people’s money is recovered. These are questions that BJP and Modiji need to answer, instead of hoodwinking the people of India,” Congress chief spokesperson Randeep Surjewala said. He asked why the BJP government took three years to make the extradition request on February 9, 2017. “Mallya detained and bailed! BJP shouldn’t hoodwink. Tell the timeline of recovery of Rs 9091 crore and his custody. “Will PM and FM tell the nation the date by which India will recover Rs9091 Cr as also physical custody of Mallya and Lalit Modi? (sic)” Surjewala asked. He claimed that the action against Mallya has come after a relentless campaign by the Congress, its vice president Rahul Gandhi. The Congress leader posed seven questions to the BJP government on the matter. Surjewala also asked why the BJP got Mallya elected as Rajya Sabha MP from Karnataka on June 9, 2010 when there was a BJP government in the state. “Why did the CBI not arrest Mallya and attach his properties at the time of registration of FIR on 29/7/2015 itself preventing his escape?” he asked. “Why did the BJP government grant loan waiver of Rs 1,200 crore to Mallya on September 16, 2016 despite the fact that he had fled the country with Rs 9,091 crore?” he asked.